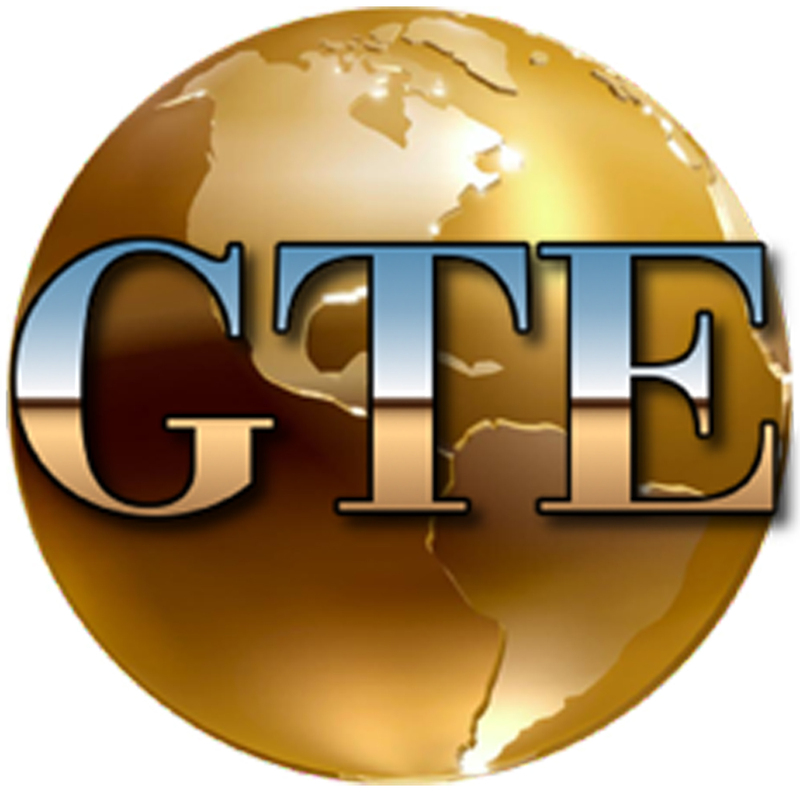 Global-Tec Enterprises, Inc. is proud to have forged a long lasting partnership with A.Titan Instruments, an established leader in the dental community. Here at Global-Tec Enterprises, Inc., we know dental professionals look for effective cutting edge solutions. From general dentistry needs, to endodontist procedures, to hygienist supplies to dental lab equipment, we have reliable, proven products with all your dental procedures needs in mind. customers with a steady flow of innovative, high value instruments and supplies for specialty markets including Colleges and Universities, Government, Military, Dental Labs and Community/Worldwide Dental Health Organizations. Government buyers can visit http://global-tecinc.com/gte-government-solutions/ for our capabilities and competencies, as well as ordering with confidence through the GTE VA Federal Supply Schedule V797D-30082 Schedule 65 II C under C-3, C-12, C-13, C-15, C-16A, C-16B, C-17, C-18, C-20B, C-30A, C-30B. Posted in General, Government and tagged a.titan, dental equipment, dental supplies, global-tec enterprises, global-tec enterprises inc, government, GSA Contract.